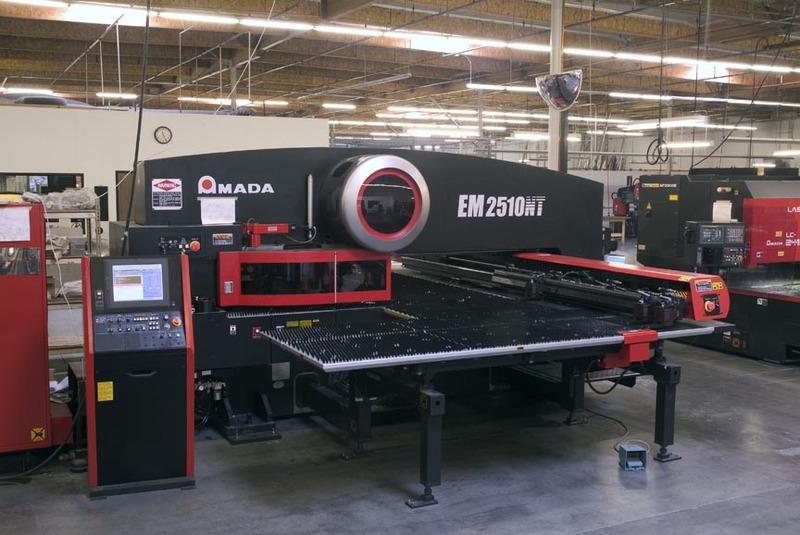 Tri-Fab is consistently placing itself on the edge of technology as evidenced by the addition of the Amada EM 2510 NT. This automated punching system is faster than anything else on the market today and helps our customers realize quality and savings. Our line also includes a 2000 Watt laser, that can cut any shape imaginable without any additional tooling charges.